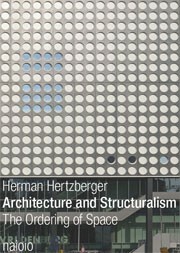 The work of Herman Hertzberger is the subject of wide international esteem. 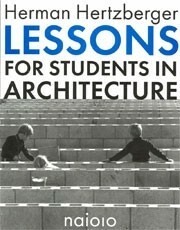 1991 first saw publication of Hertzberger’s Lessons for Students in Architecture, an elaborated version of lectures he had given since 1973 at Delft University of Technology. This immensely successful book has gone through many reprints and has also been published in Japanese, German, Italian, Portuguese, Taiwanese, Dutch, Greek, Polish, Iranian, Korean and Chinese. 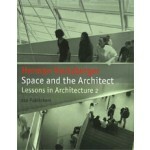 Space and the Architect is the second book written by Hertzberger. It charts the backgrounds to his work of recent years and the ideas informing it, drawing on a wide spectrum of subjects and designs by artists, precursors, past masters and colleagues, though with his own work persistently present as a reference. Space is its principal theme, physical space but also the mental or intellectual regions the architect calls upon during the process of designing. 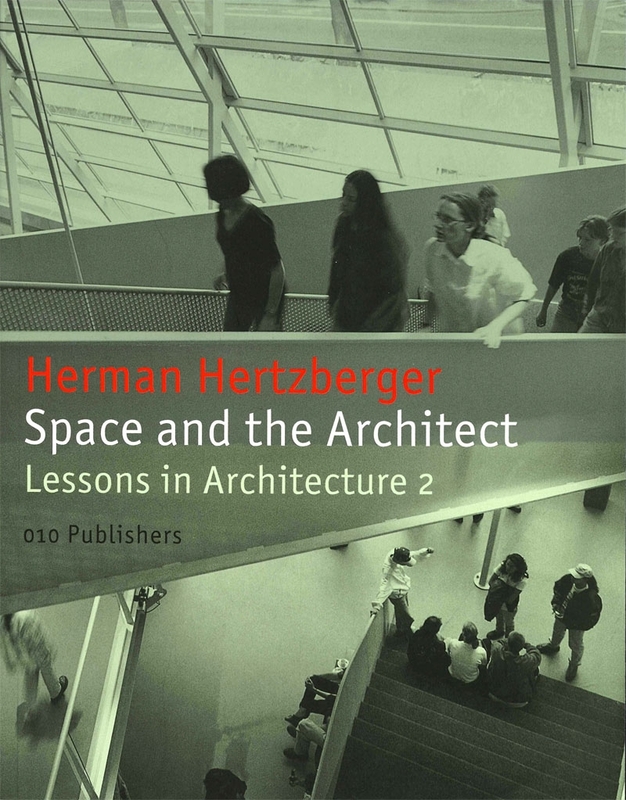 Space and the Architect is the second book written by Hertzberger. 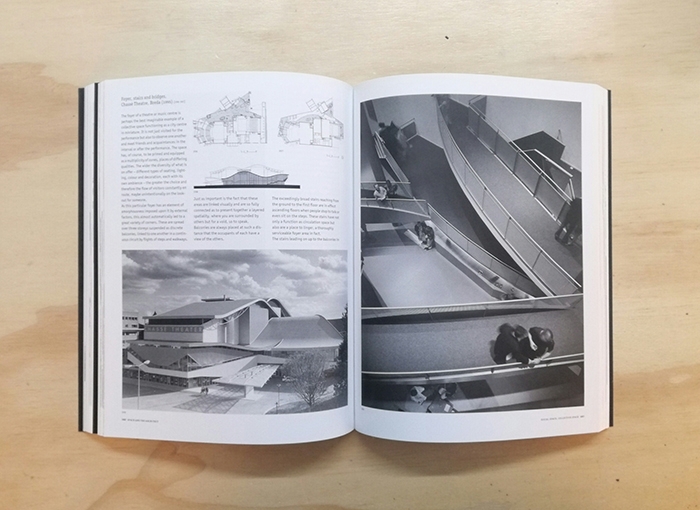 It charts the backgrounds to his work of recent years and the ideas informing it, drawing on a wide spectrum of subjects and designs by artists, precursors, past masters and colleagues, though with his own work persistently present as a reference. 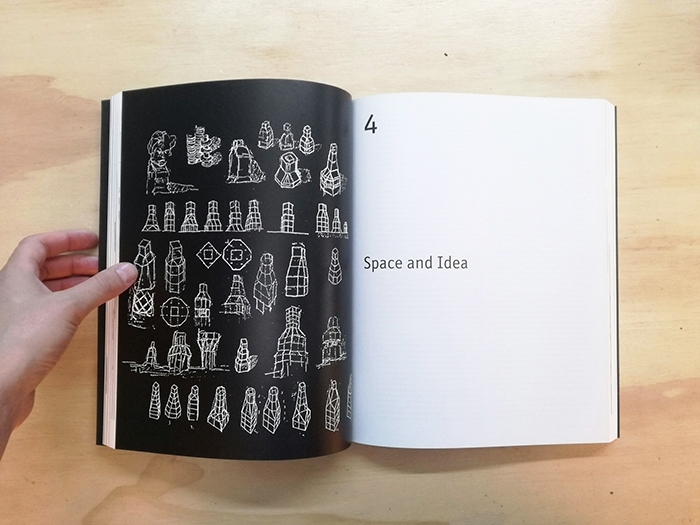 Space is its principal theme, physical space but also the mental or intellectual regions the architect calls upon during the process of designing. 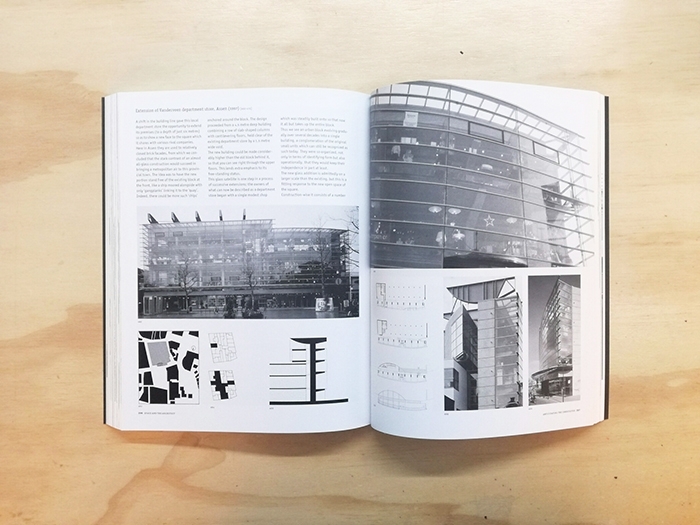 Once again Hertzberger’s broad practical experience, his ideas and his seemingly inexhaustible ’library’ of images are a major source of inspiration for anyone whose concern is the design of space.